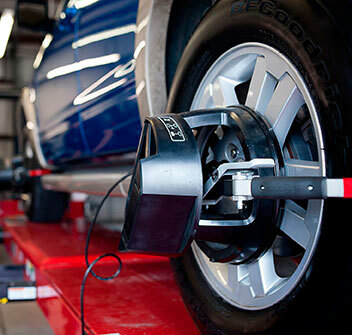 The "Hunter Hawkeye Elite Alignment System" allows us to align all vehicles to the exact manufacturer specifications. Including resetting the steering angle that most newer cars now feature. If that is not correct, the vehicles "Steering assist" will not function properly possibly causing an accident. 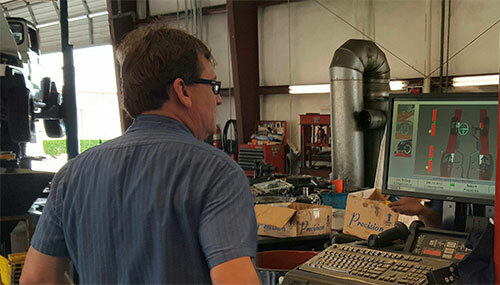 This system also allows us the ability to align vehicles with extra-large wheels. And up to 1 ton trucks!